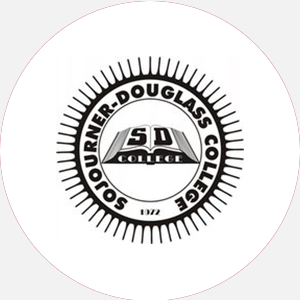 Sojourner-Douglass College (SDC) is a four-year, private, coed college founded in 1972 as Homestead …. Entrance Requirements: Graduate from an accredited high school (or equivalent); official high school transcript; two recommendations from school officials; personal essay; interview. nonrefundable application fee required. A minimum of 132 credit hours and completion of core requirements; completion of an internship; one year in residence.